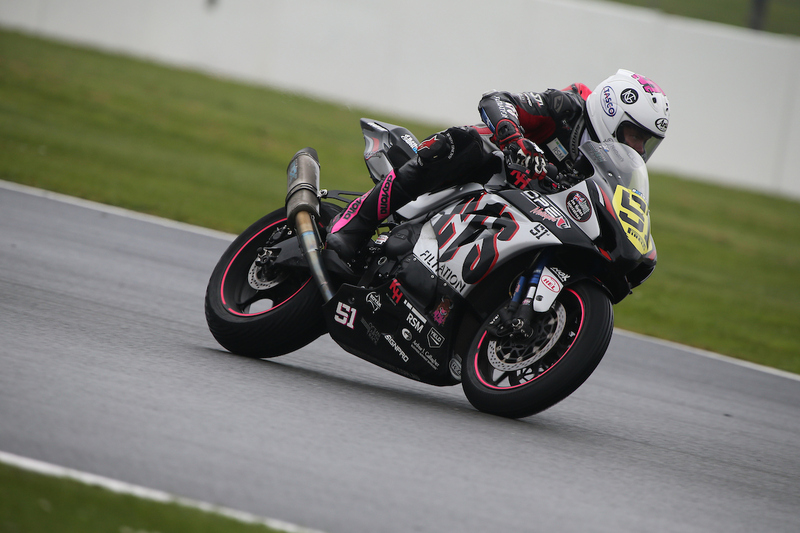 Tumut’s Brayden Elliott will make the journey to Mallala Motorsport Park in South Australia this weekend ahead of round two of the Swann Insurance Australasian Superbike Championship, sitting on top of the points standings in the Supersport category and with positive testing pre-event, Elliott is hopeful to continue his early season form. 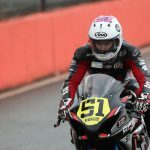 This weekend will be only Brayden’s second race event at Mallala Motorsport Park, though despite this, he is feeling confident after making numerous advances with bike and suspension setup at a recent test day, in addition to regular physical and mental training that is required to be fast around the complex South Australian circuit. “Following this, I have continued to prepare and train hard in the build up to this weekend and I’m feeling mentally and physically ready for the racing,” Elliott said. 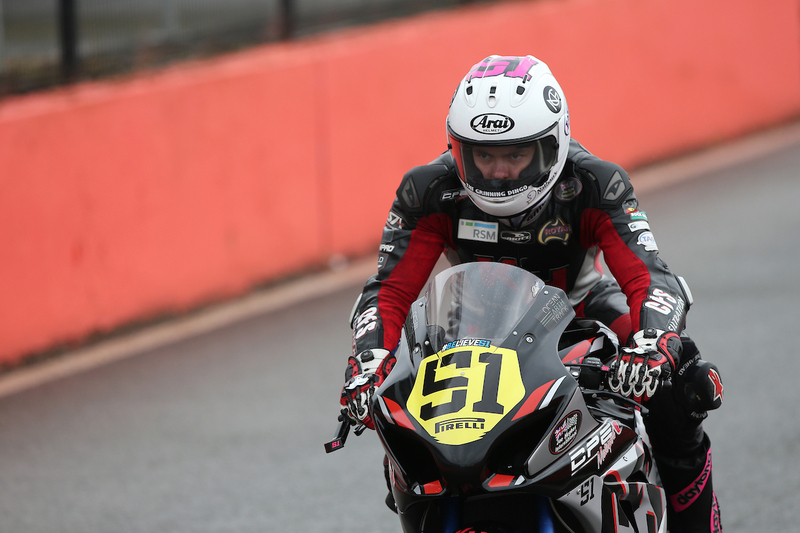 In a first for his road racing career, Brayden will enter a round leading the series and as with all events in the 2015 season, he will have multiple Australian Superbike Champion Shawn Giles right alongside him as a rider coach, a move that he credits a lot of his developing success towards. “I feel as though it helps build my confidence, with my main focus continuing to be on each race and riding to the best of my ability,” Elliott added. 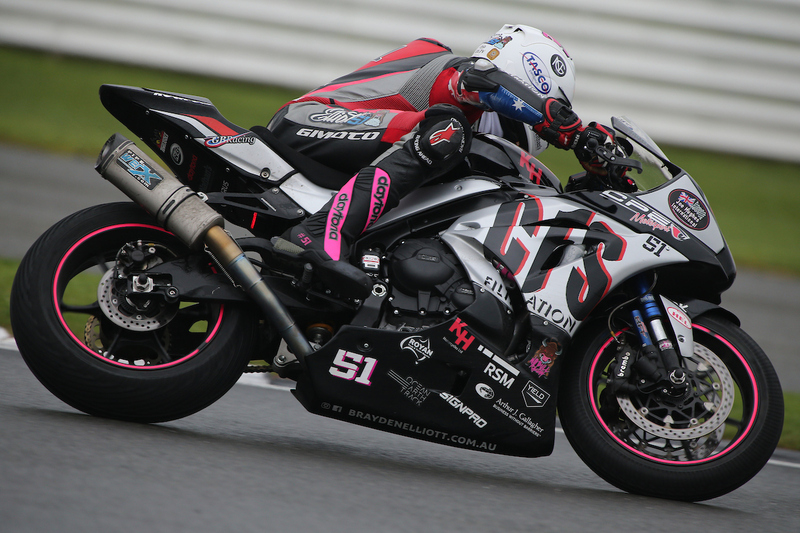 After standing on the podium for the first time in his road racing career in Saturday’s AFX-SBK Championship at Sydney Motorsport Park and subsequently taking the win in Sunday’s Swann Series, Brayden is now more determined than ever to continue his impressive early season form. “It’s been a great start to the season so far after picking up the win at Sydney Motorsport Park for ASC. 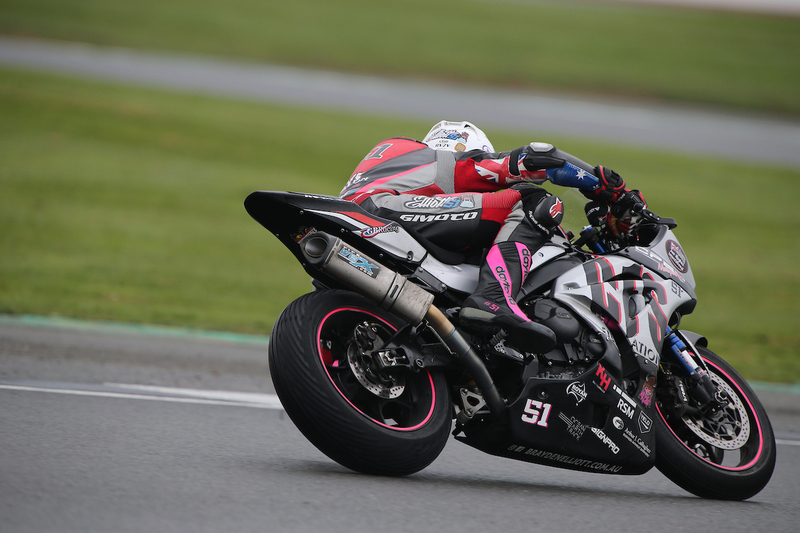 I’ve now got to continue my focus and attention upon achieving the best results possible and work intently with those around me to ensure we can be on top of our game each and every time the Hankook Tyres Suzuki GSX-R 600 is on track,” Elliott concluded. 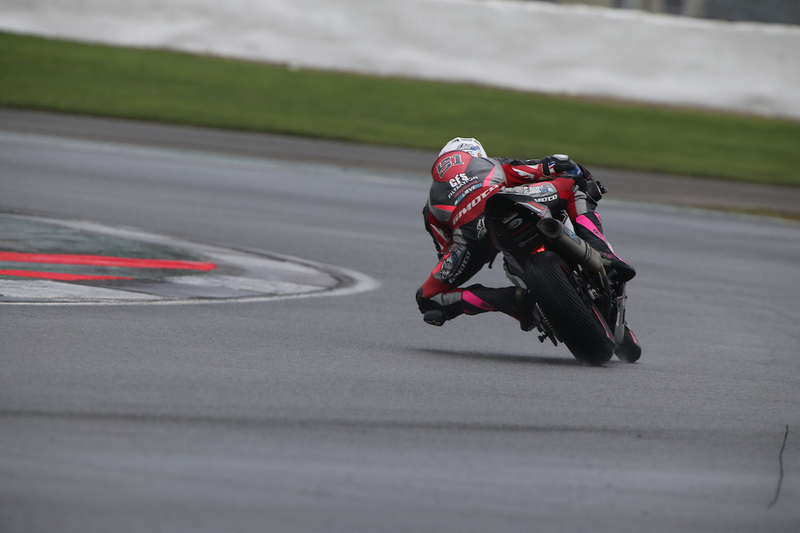 Practice and qualifying will take place on Friday with three races each on Saturday and Sunday.